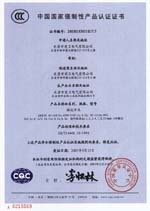 © 2012~2019 乐清市前卫电气有限公司 版权所有. 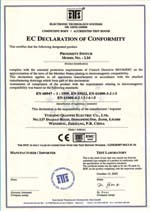 Yueqing Qianwei Electric co.,Ltd. All Rights Reserved.